Holy Cross 2 defeated the previously unbeaten Bairds Mainfreight team in a tense final last Friday. Captain and Player of the Match, Lucas, leading from the front. Boundaries for Bairds were hard to come by after some tight bowling and fielding. The Holy Cross batting effort was heroic losing only 4 wickets. The trophy will be presented at our sports assembly in Week 10. 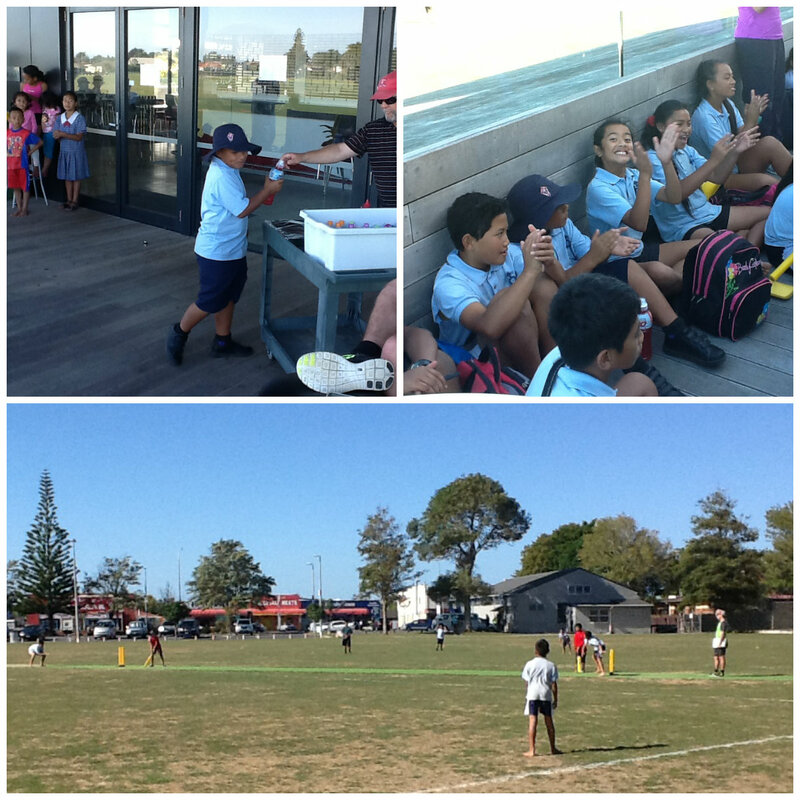 In the other match for 3rd and 4th, Holy Cross 1 proved too strong for Papatoetoe Central. Adam was named as player of the match.